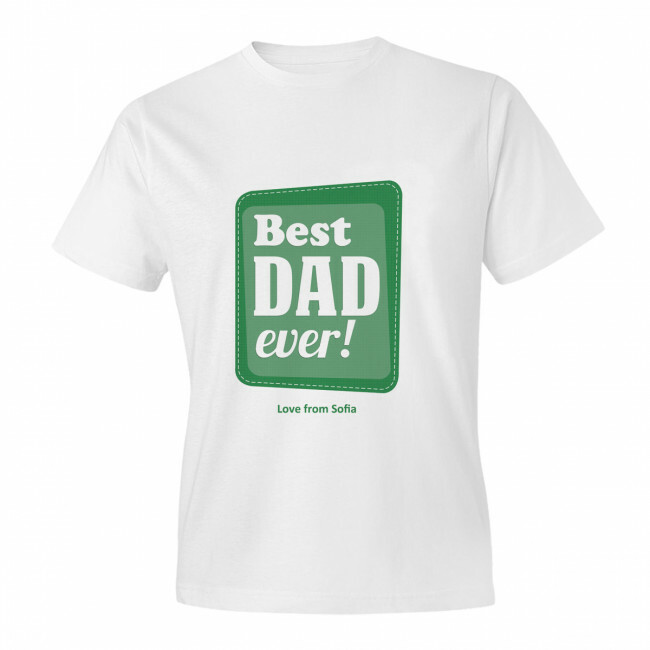 Show your appreciation with a personalised t-shirt for a special Dad. Let your dad know how much you care with this personalised t-shirt. Simply add your own message for a practical and personal gift!